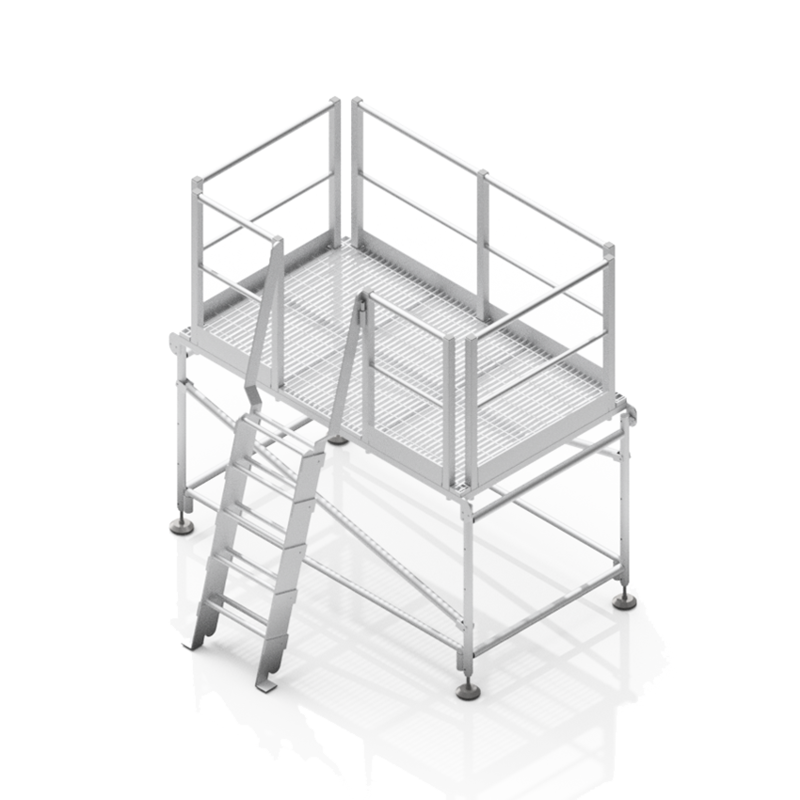 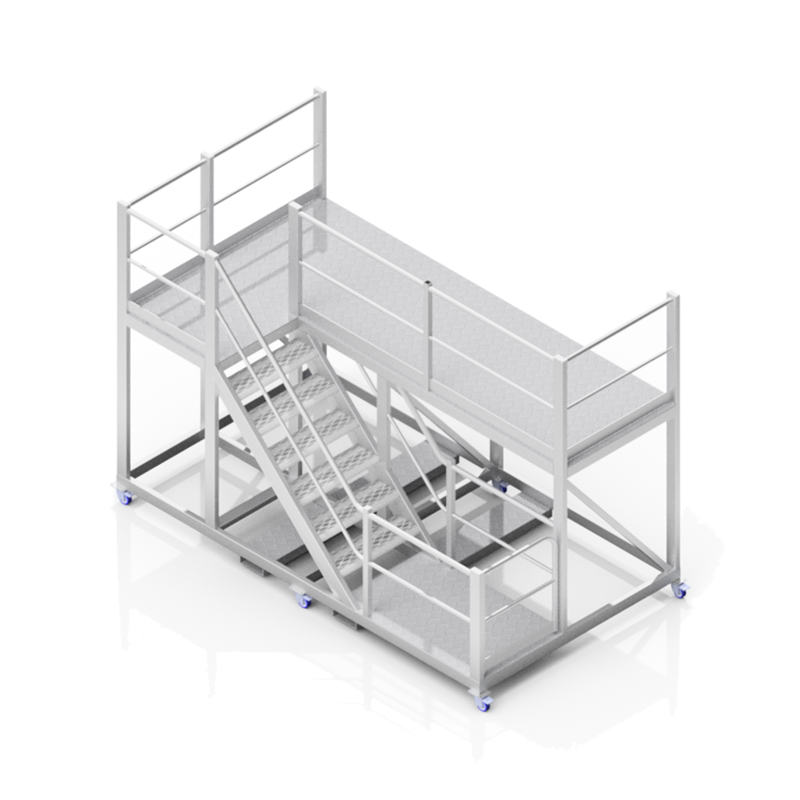 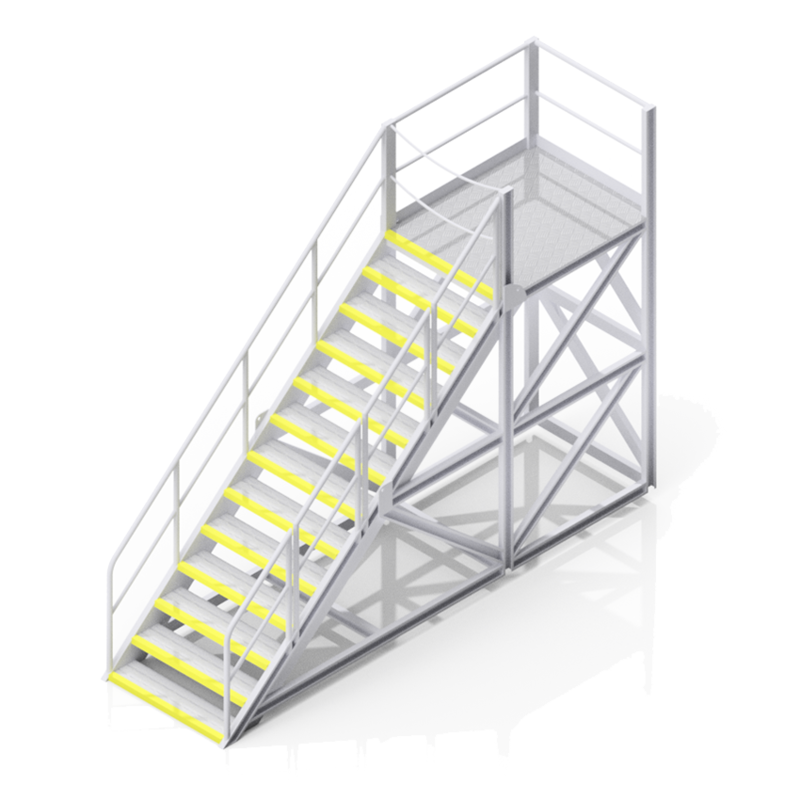 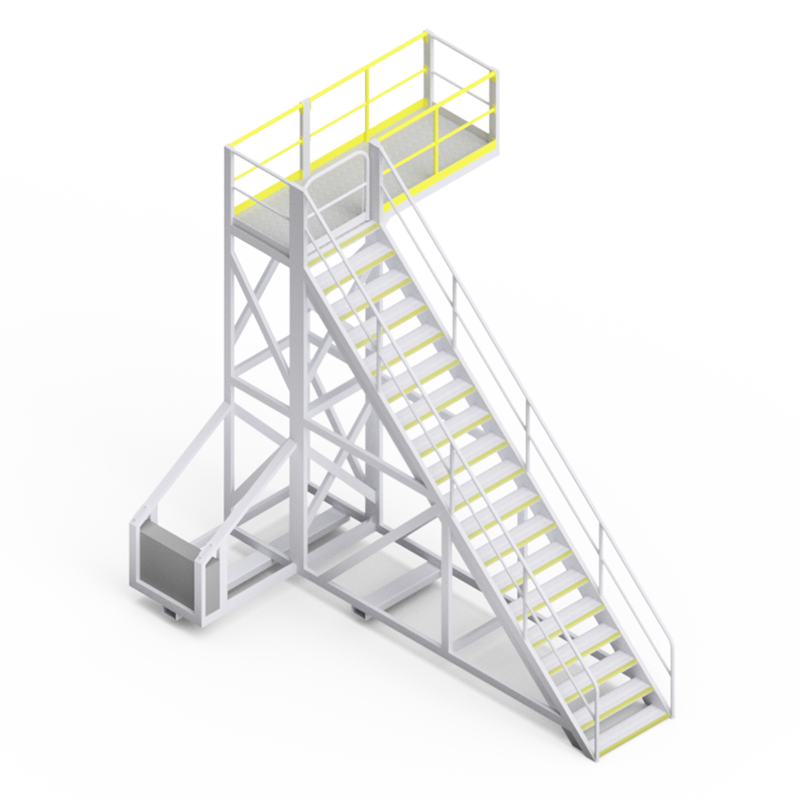 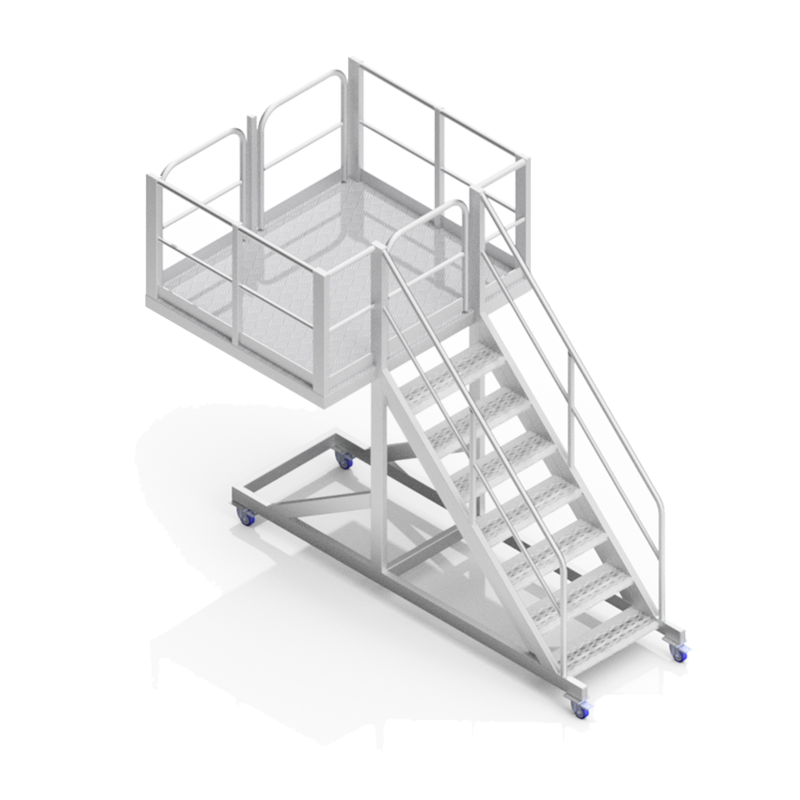 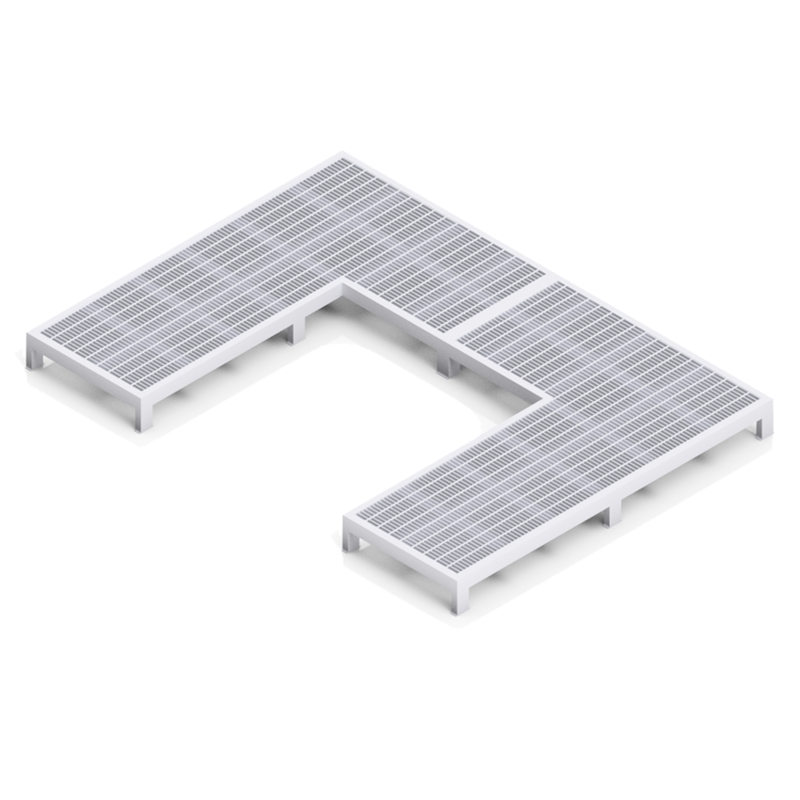 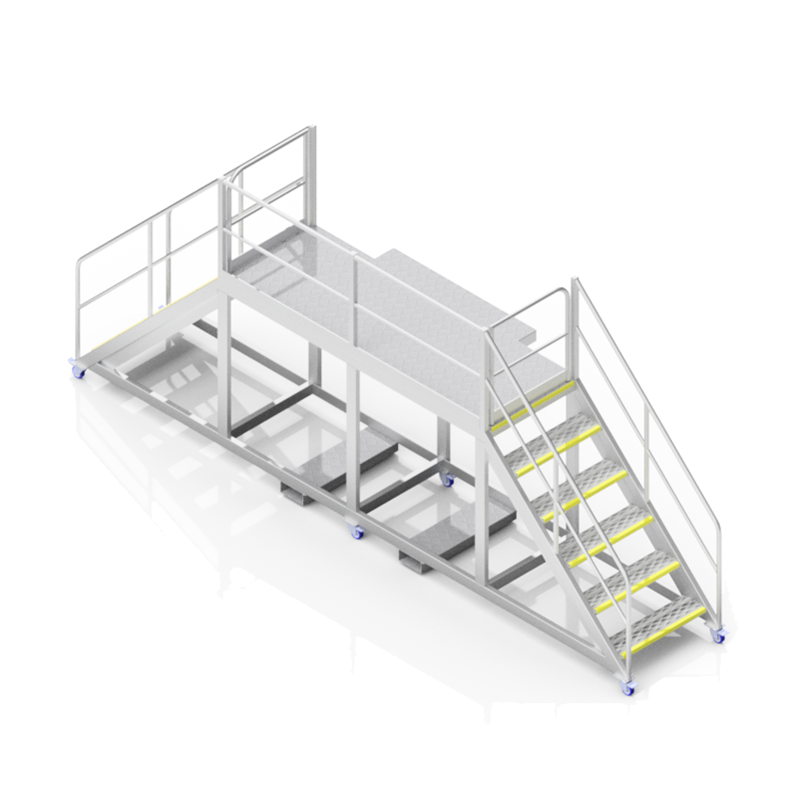 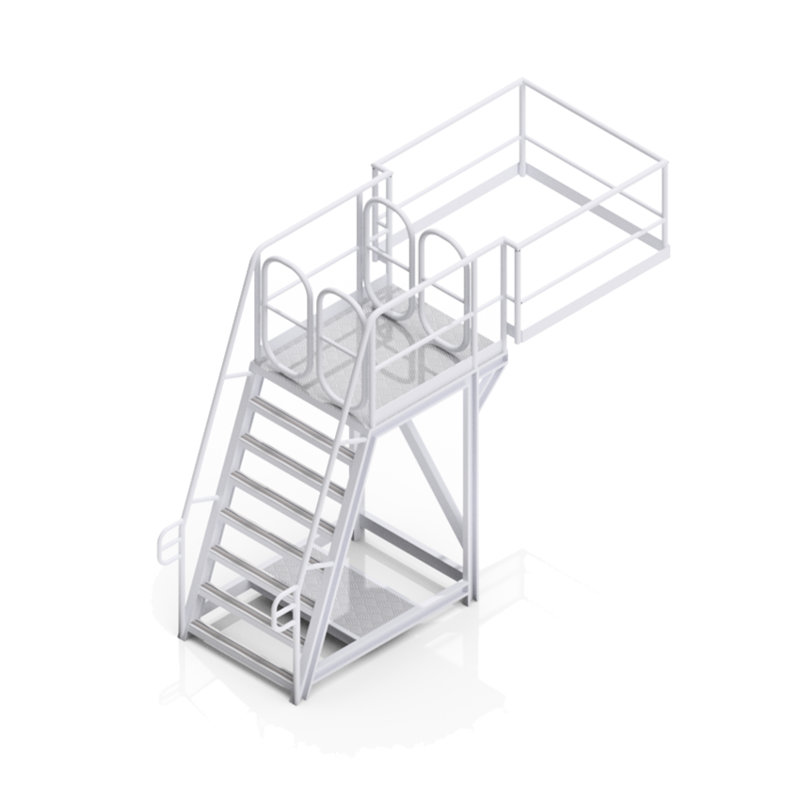 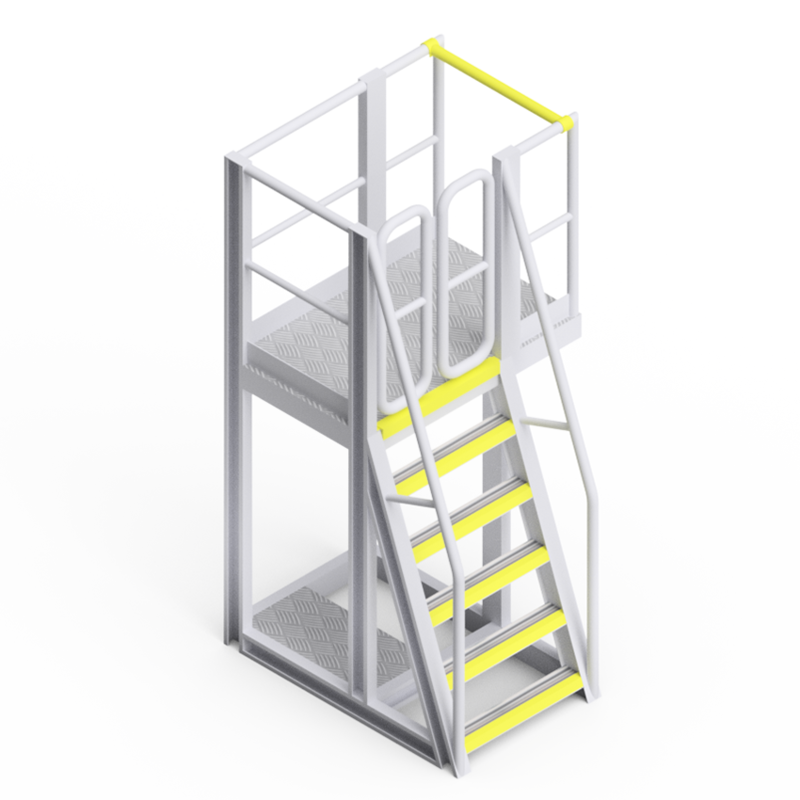 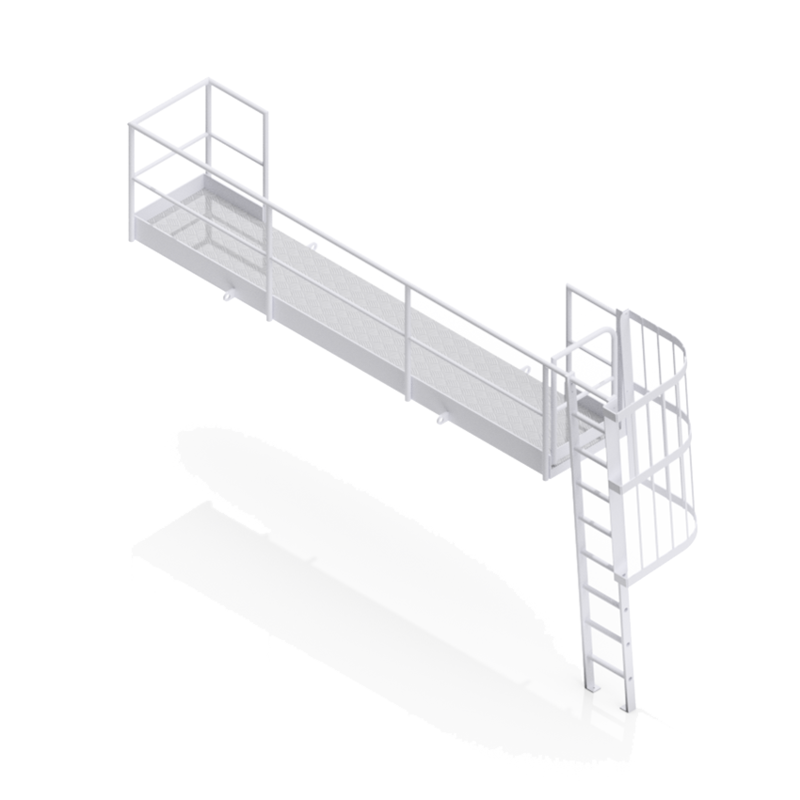 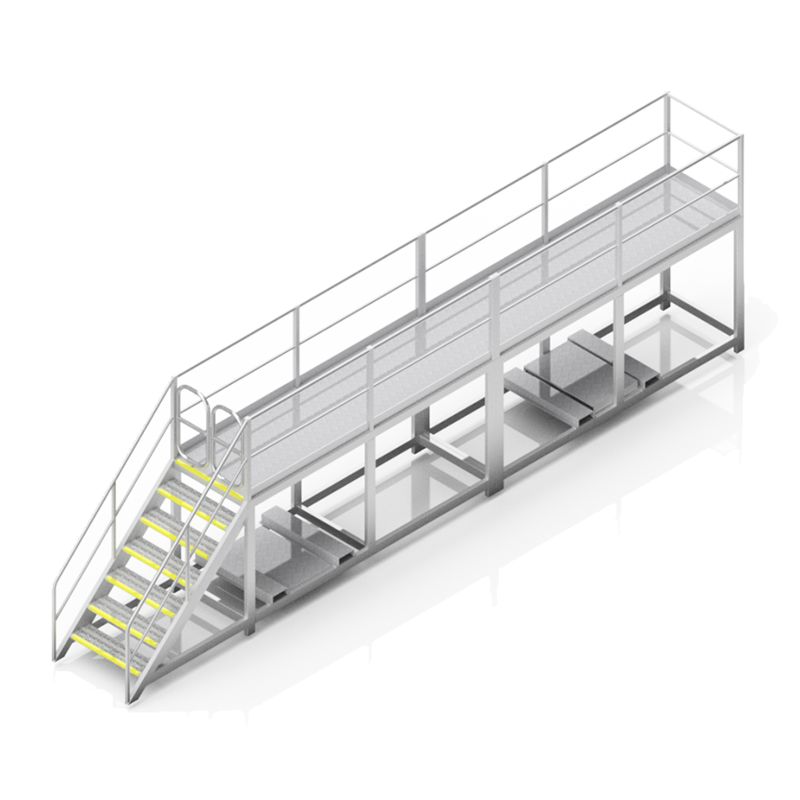 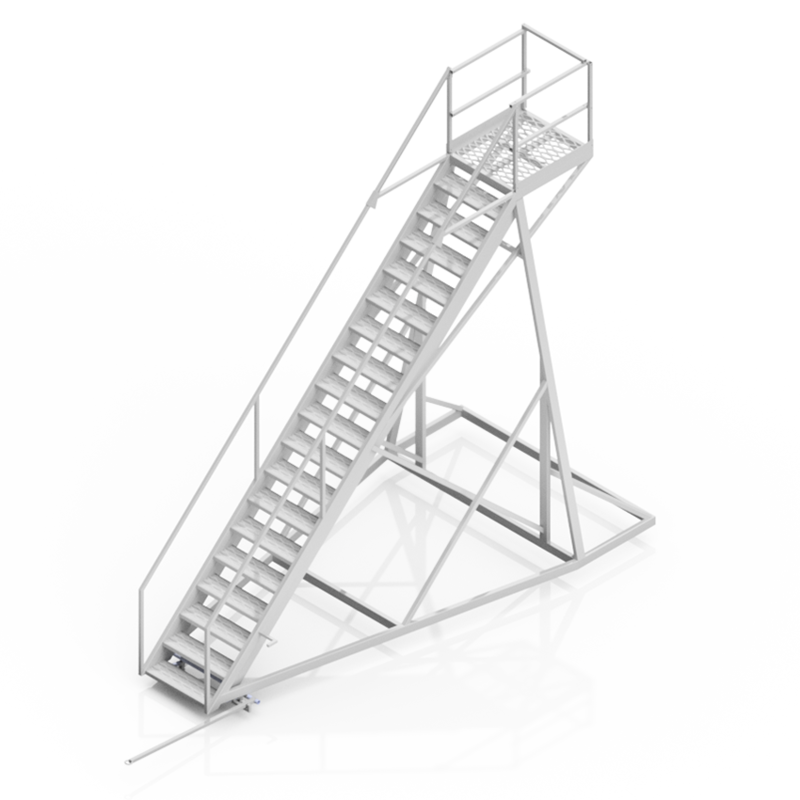 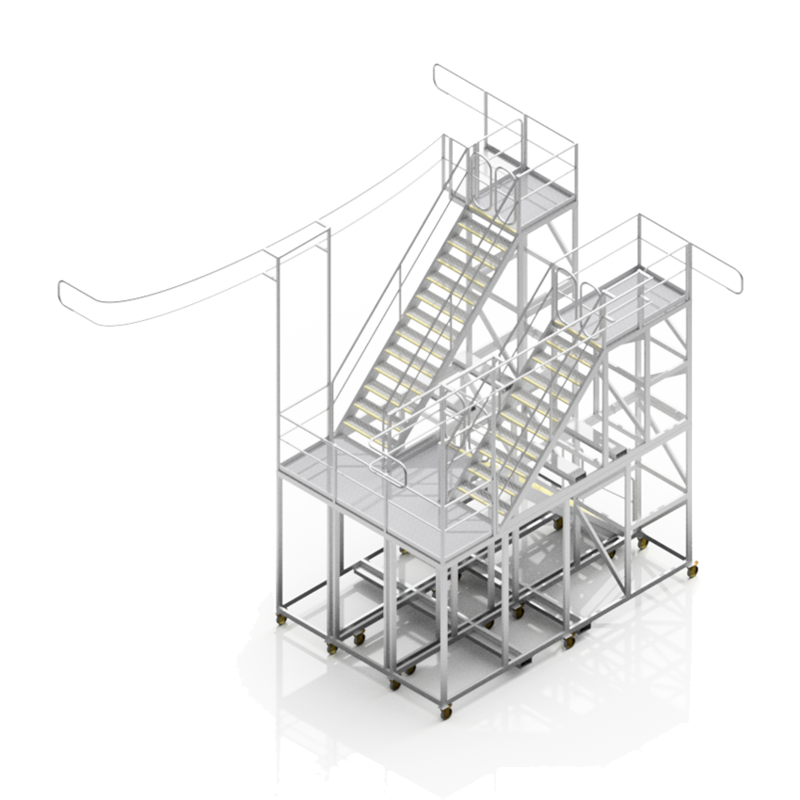 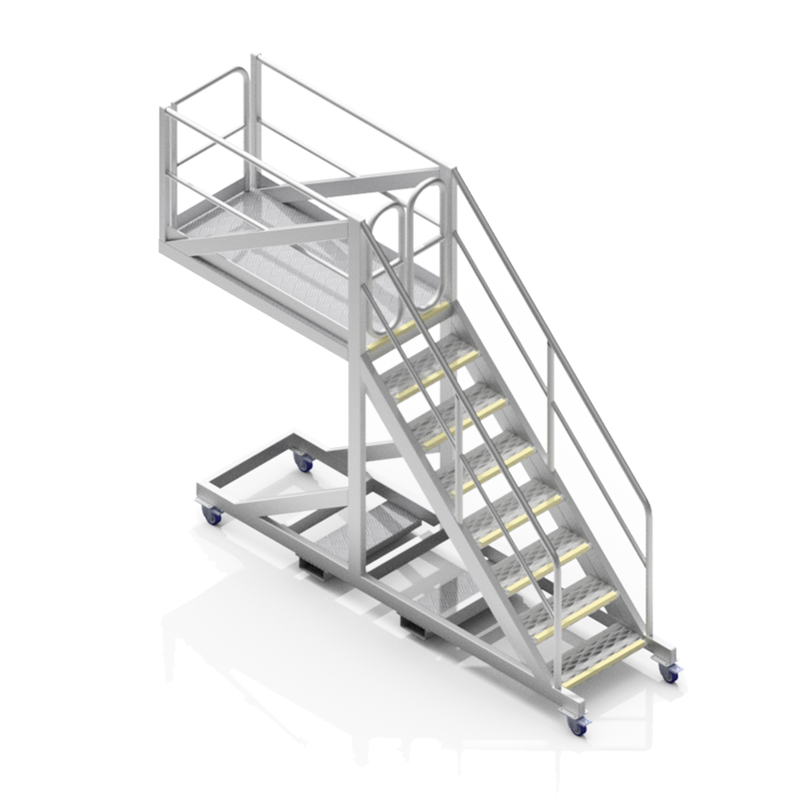 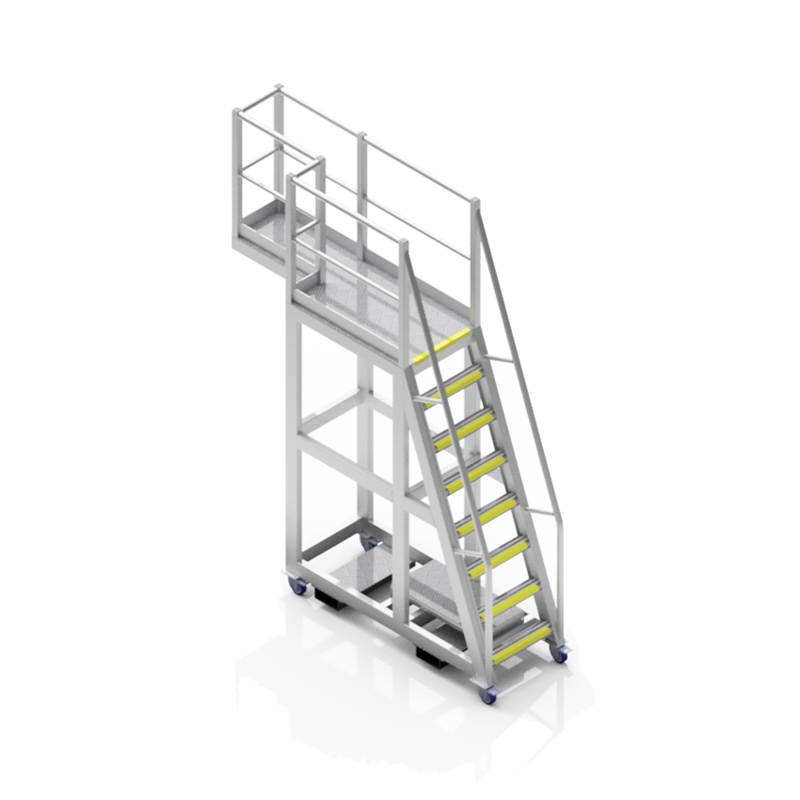 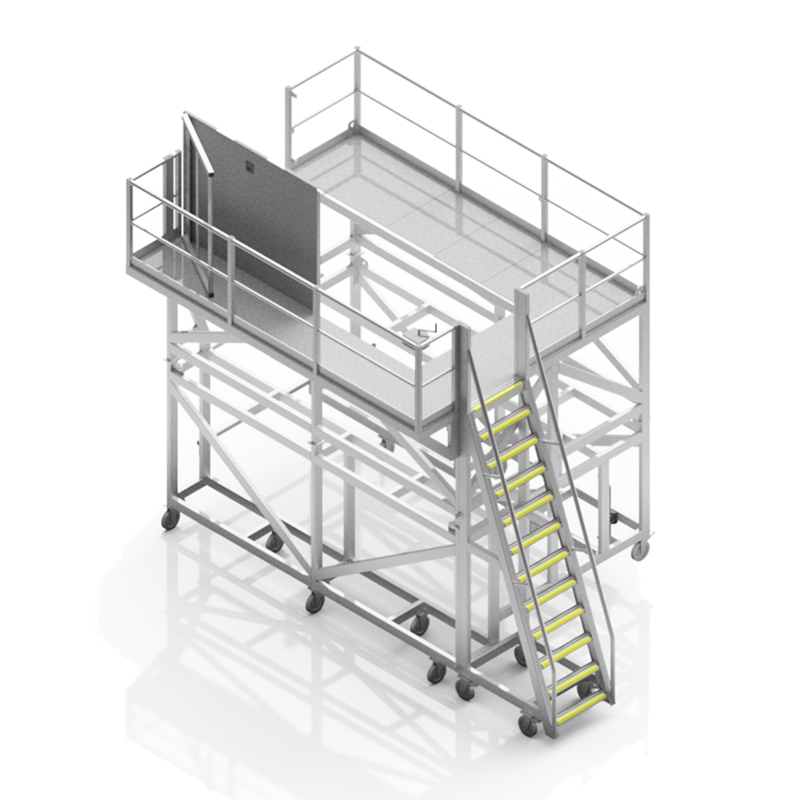 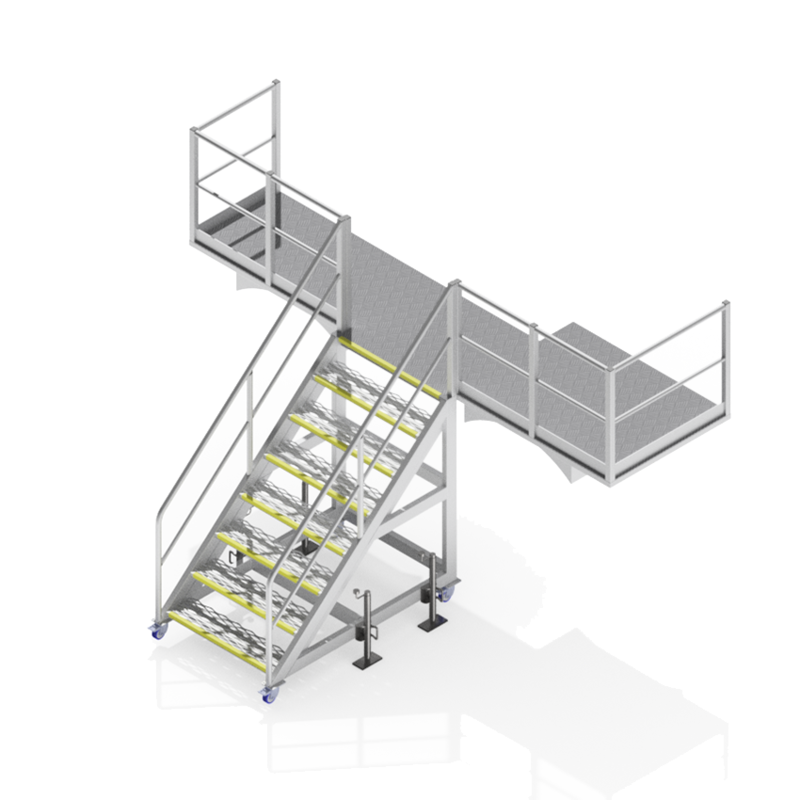 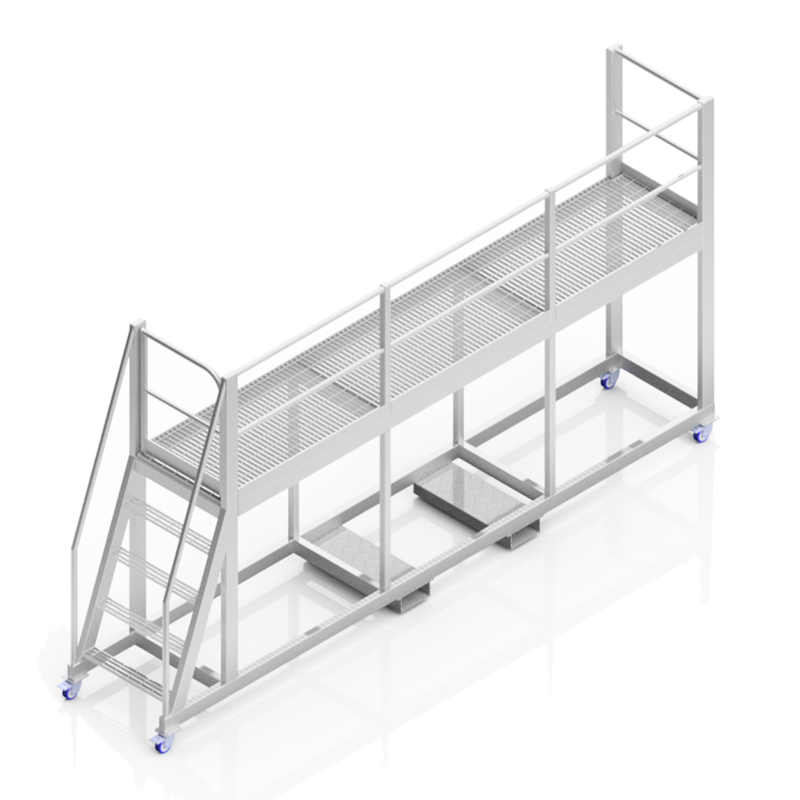 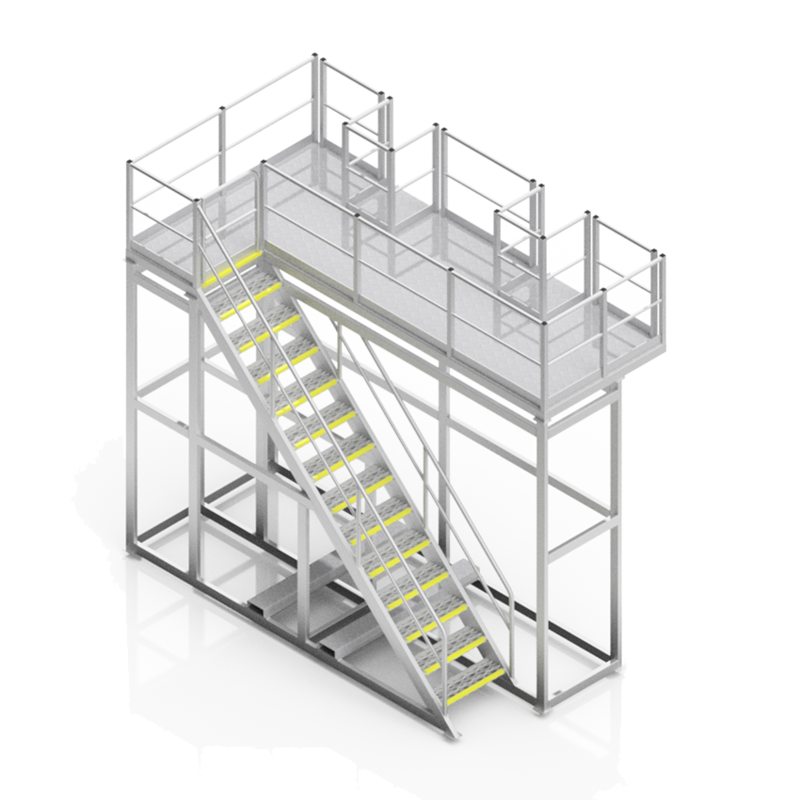 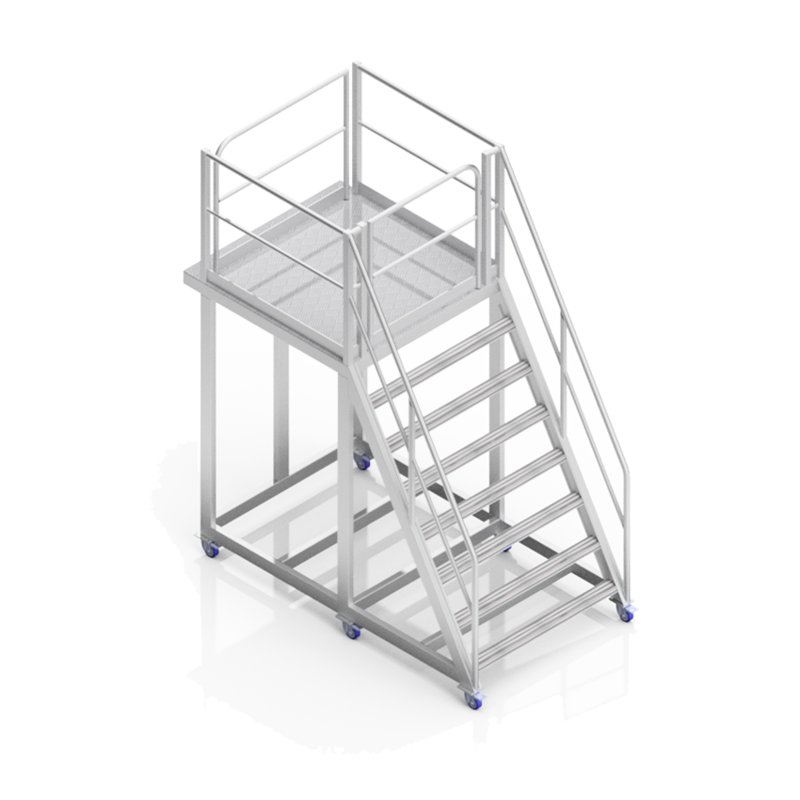 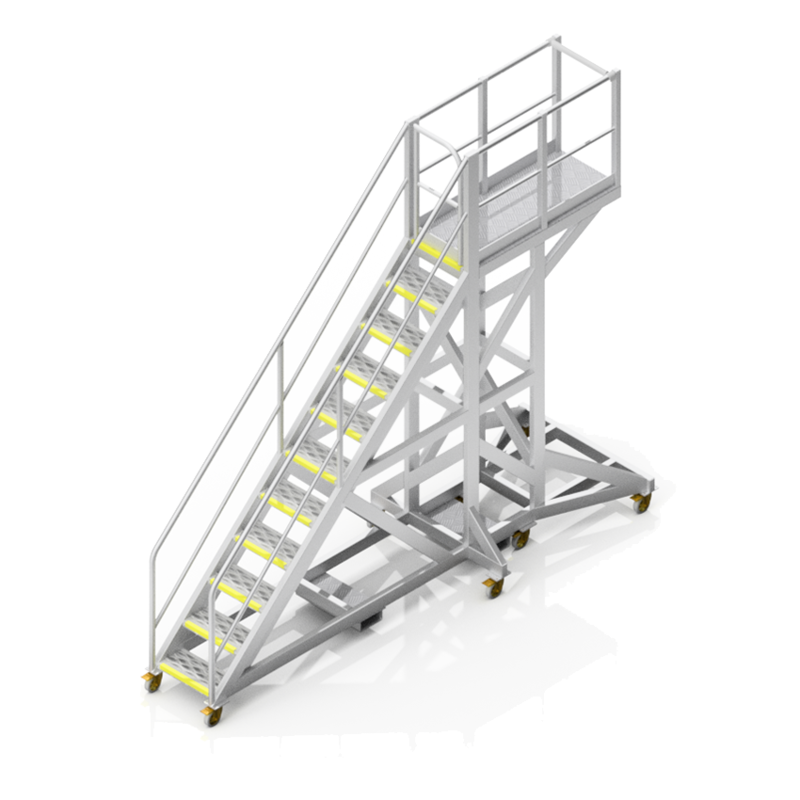 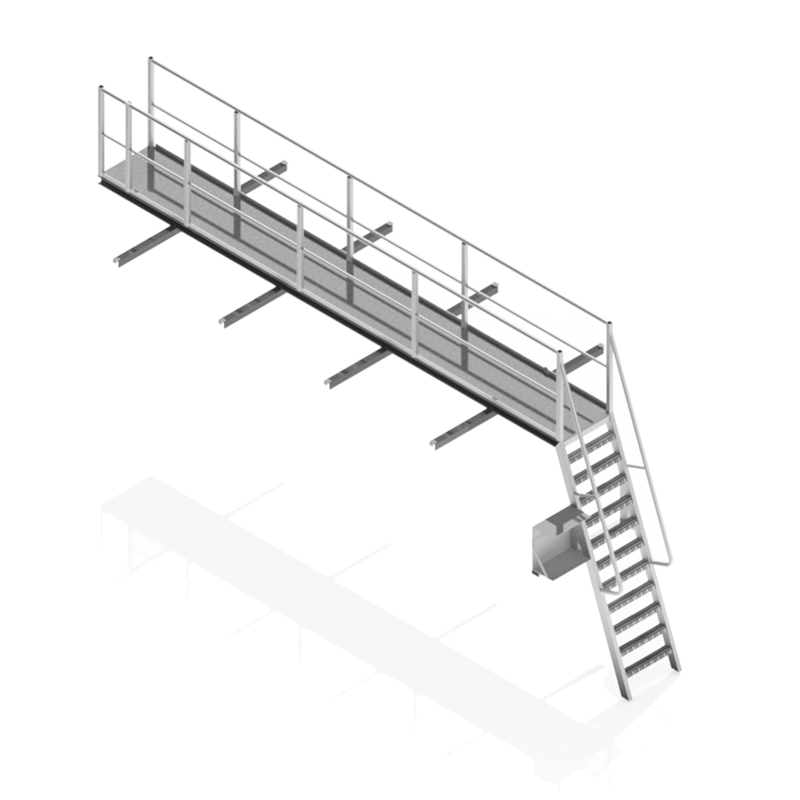 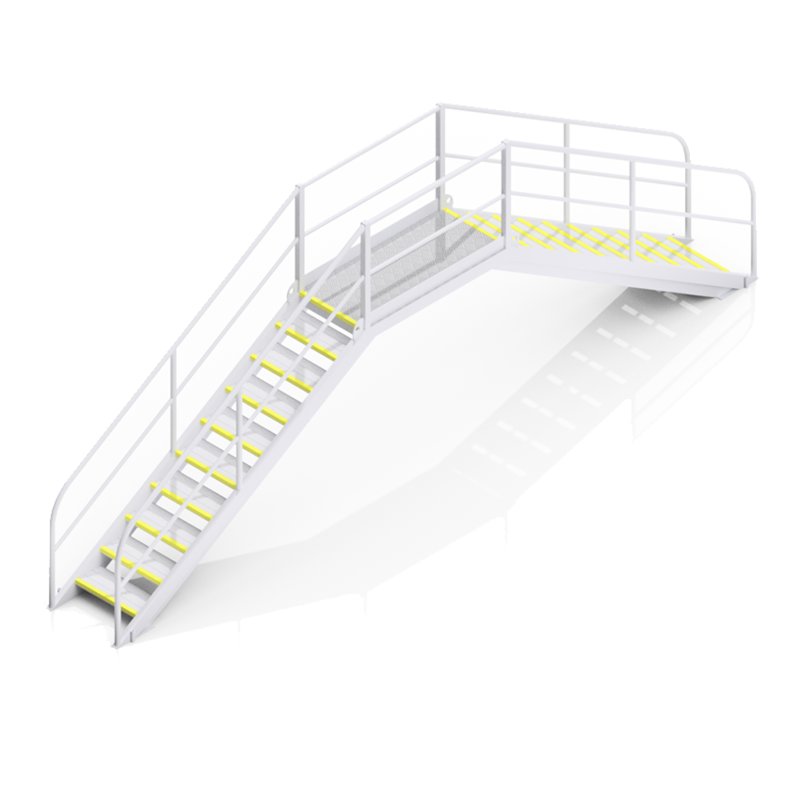 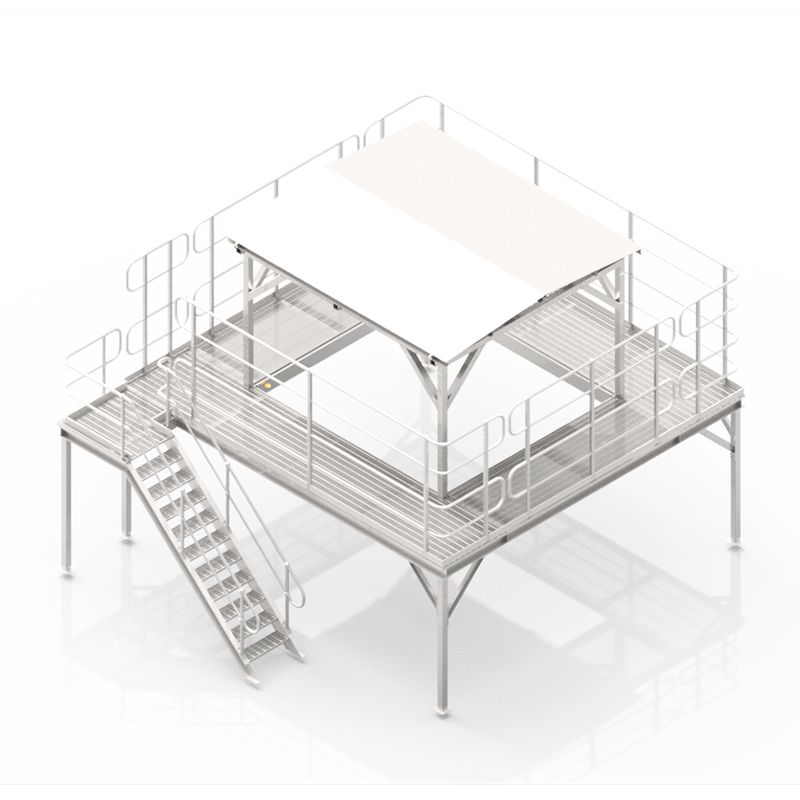 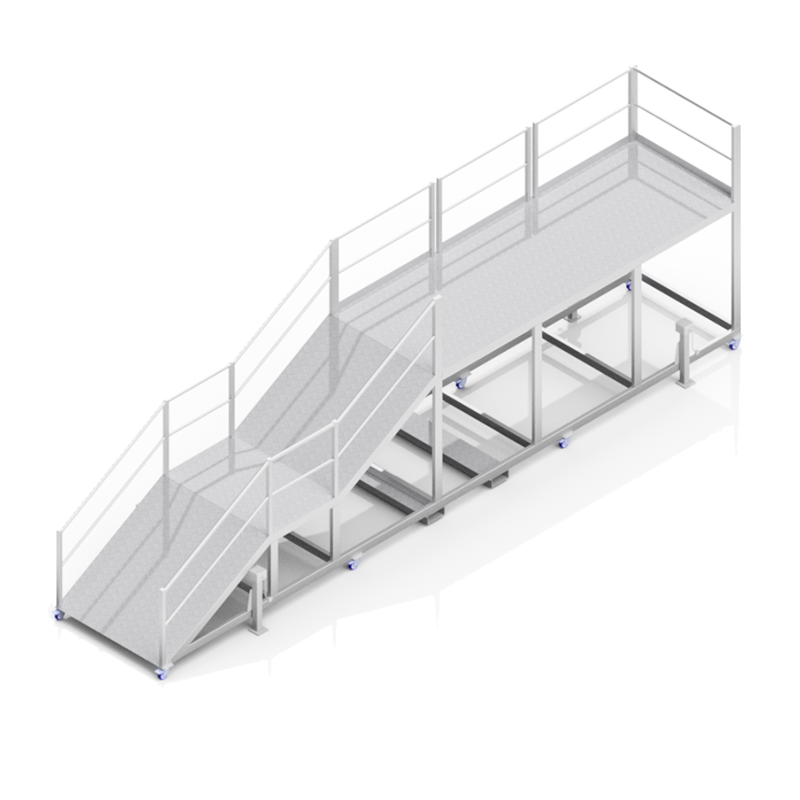 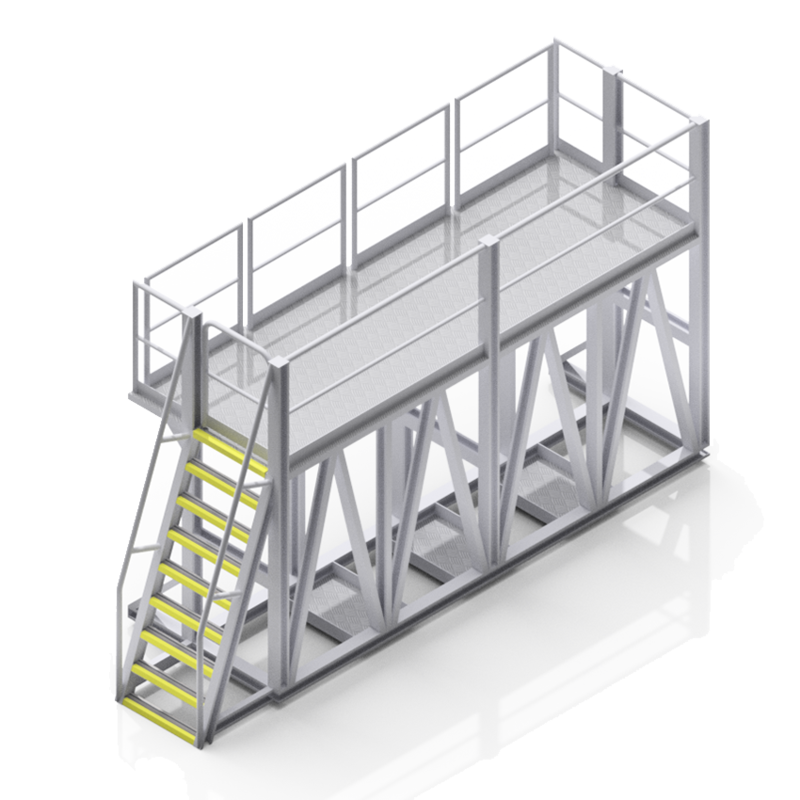 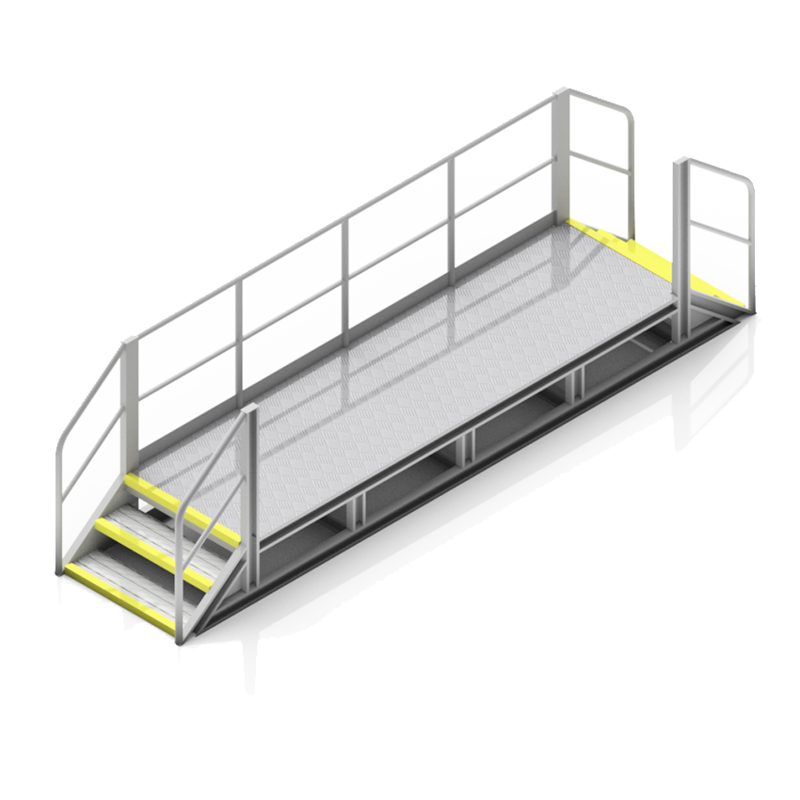 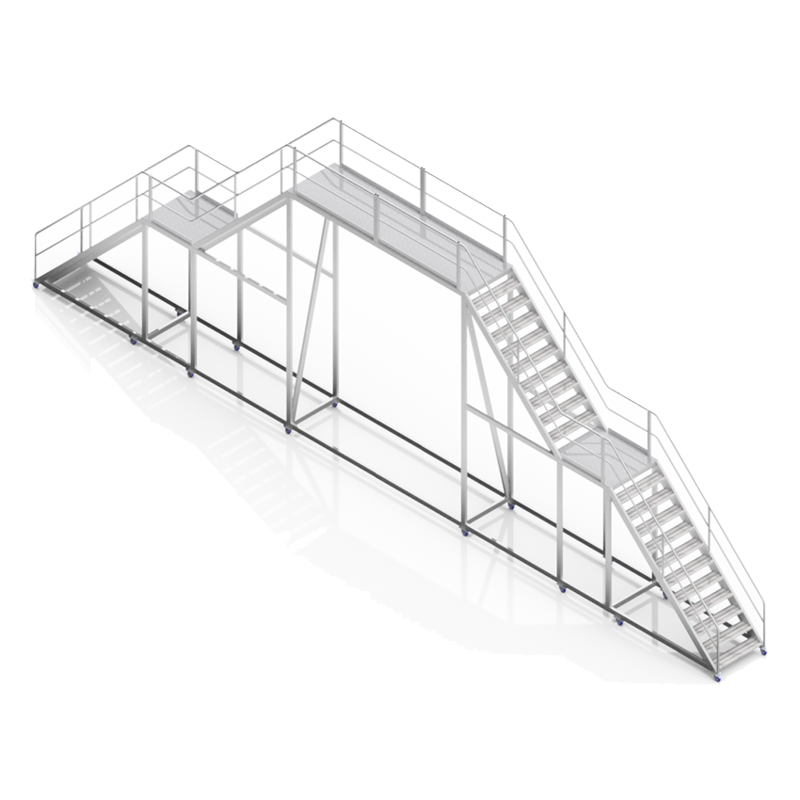 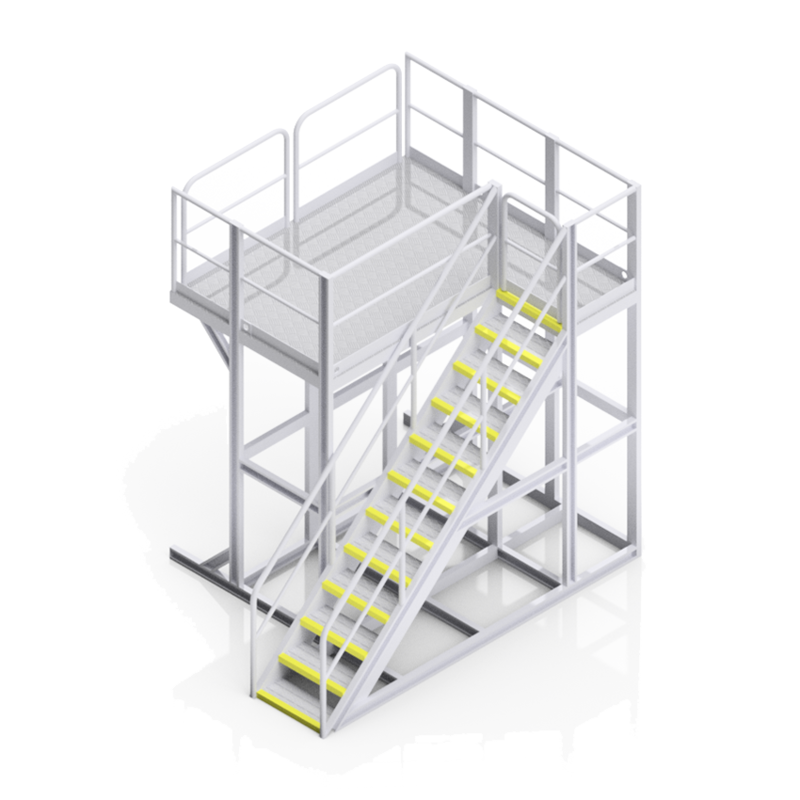 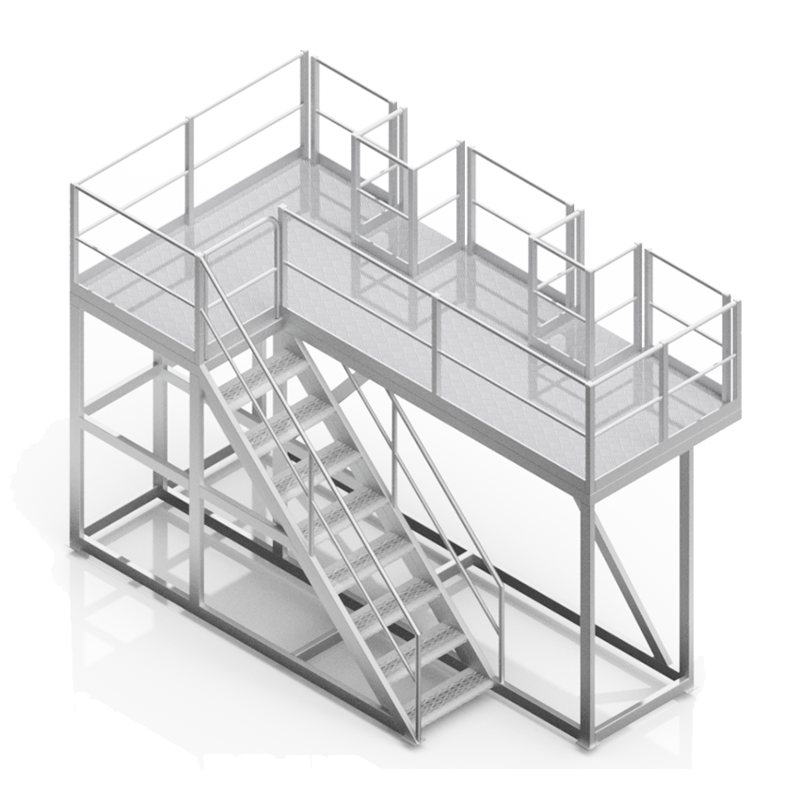 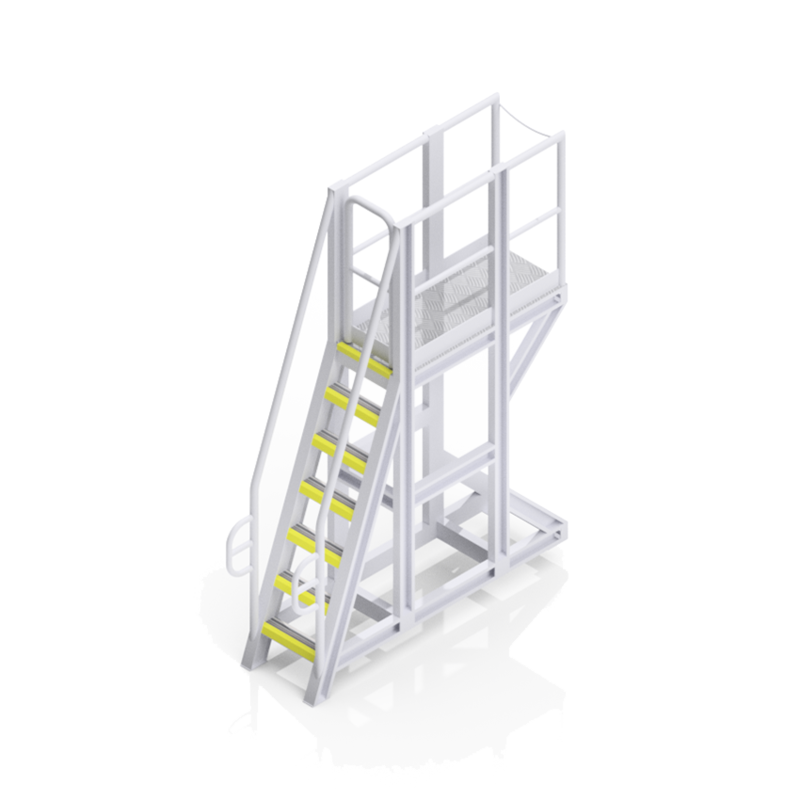 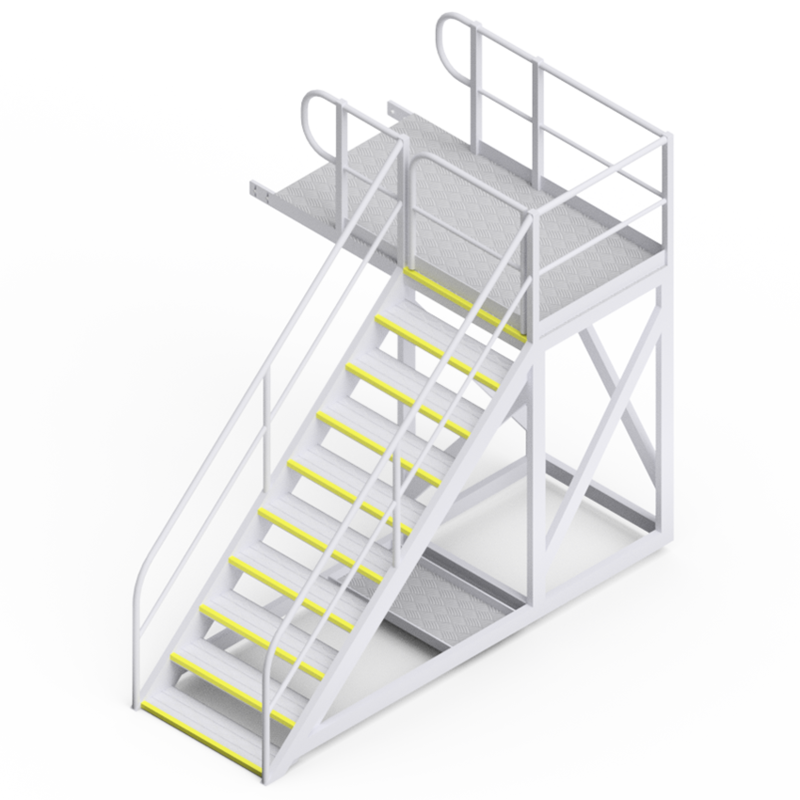 With our in-house design and fabrication expertise, we can custom-design an Access Platform to perfectly suit your needs. 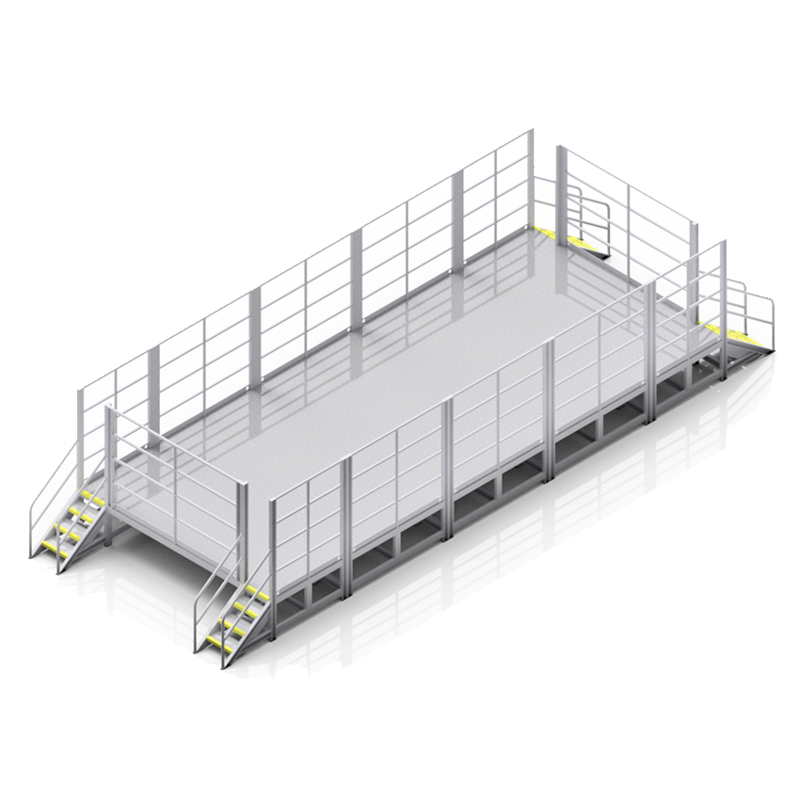 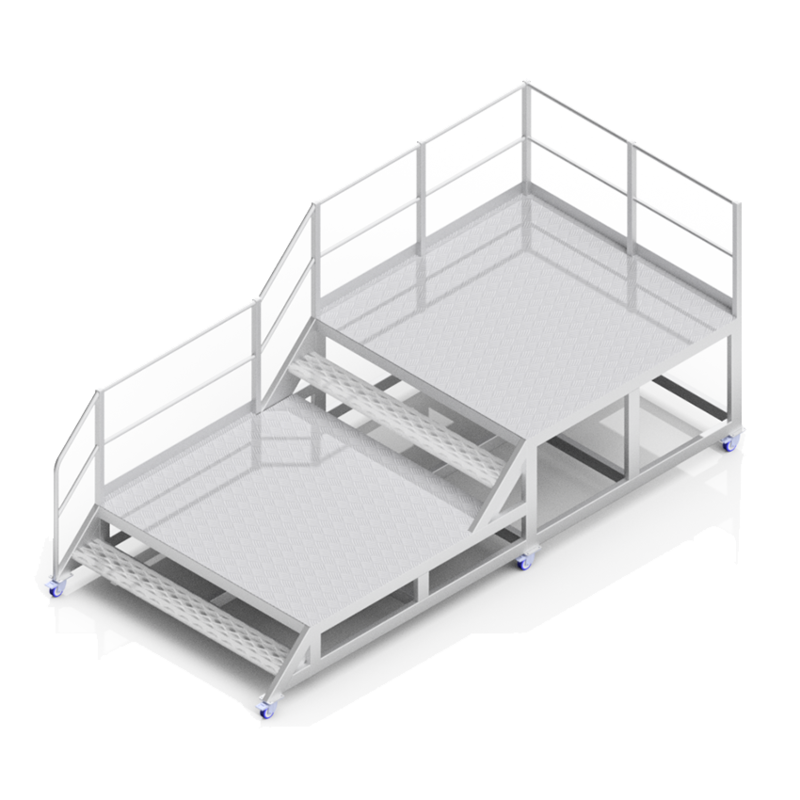 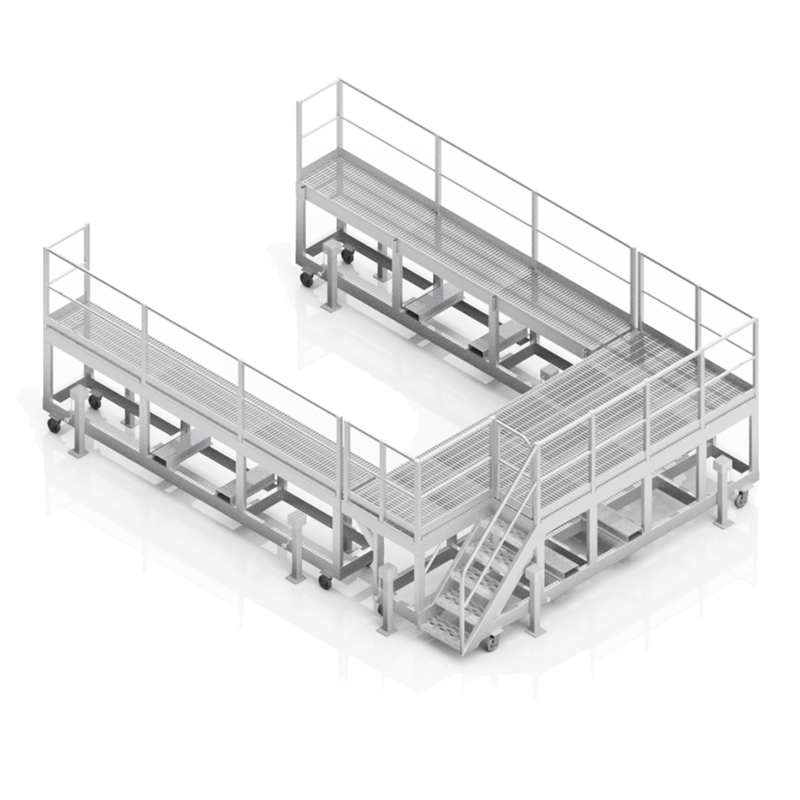 Our expert team can create bespoke platforms of special width, height, and weight configurations. 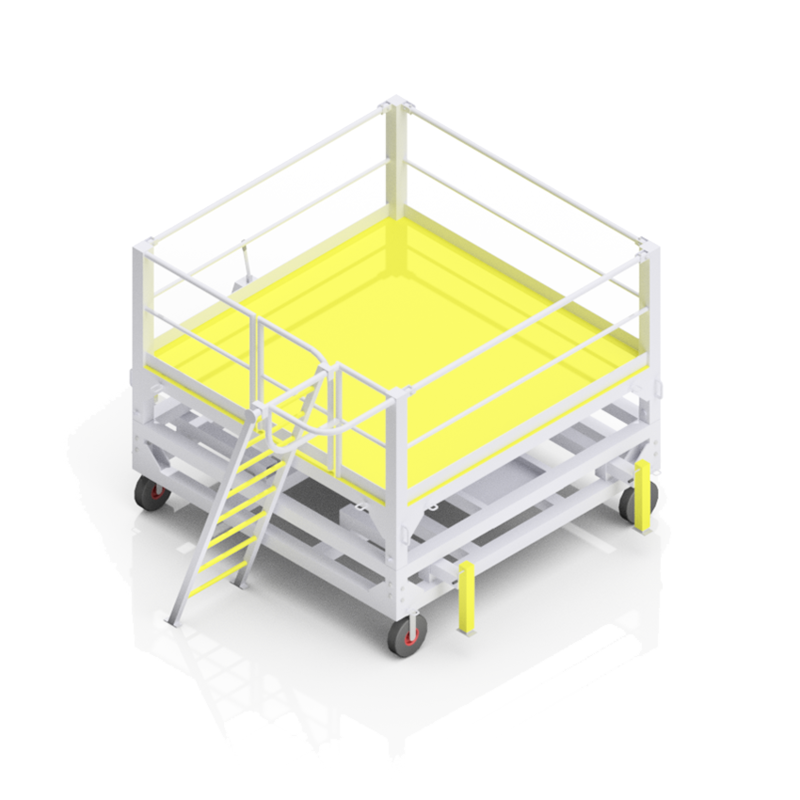 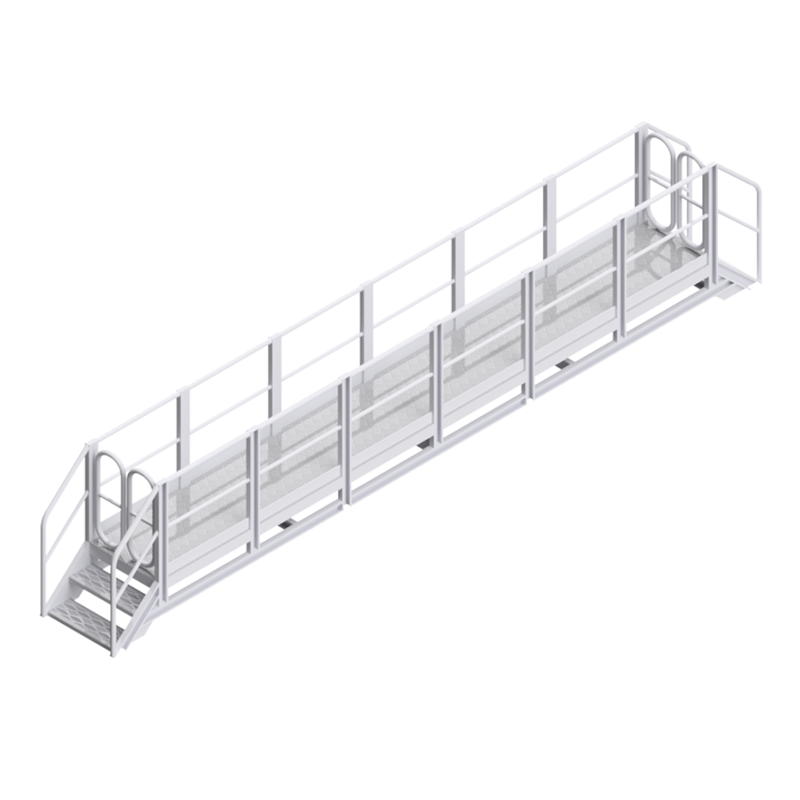 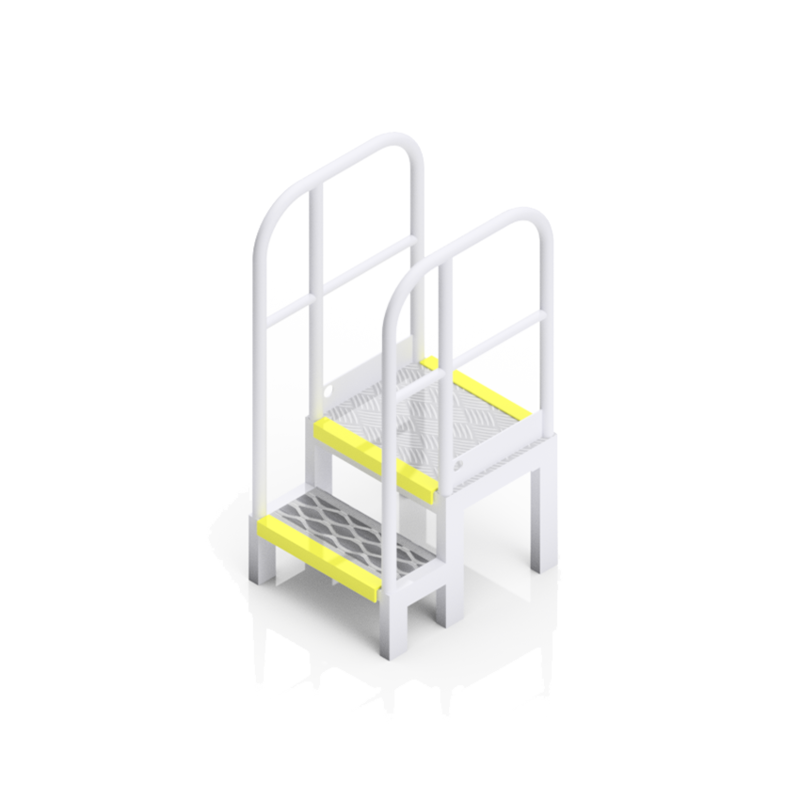 Features like, non slip, removable hand rails, hydraulics and lifting points for cranes or forklifts are some of the most common. 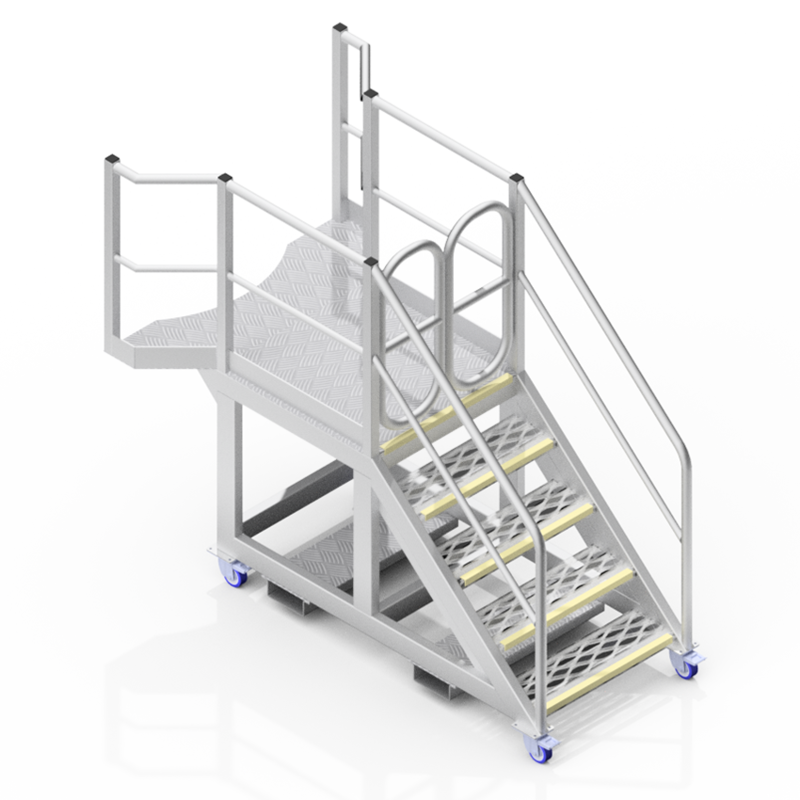 The products on this page are just a small sample of what's possible. 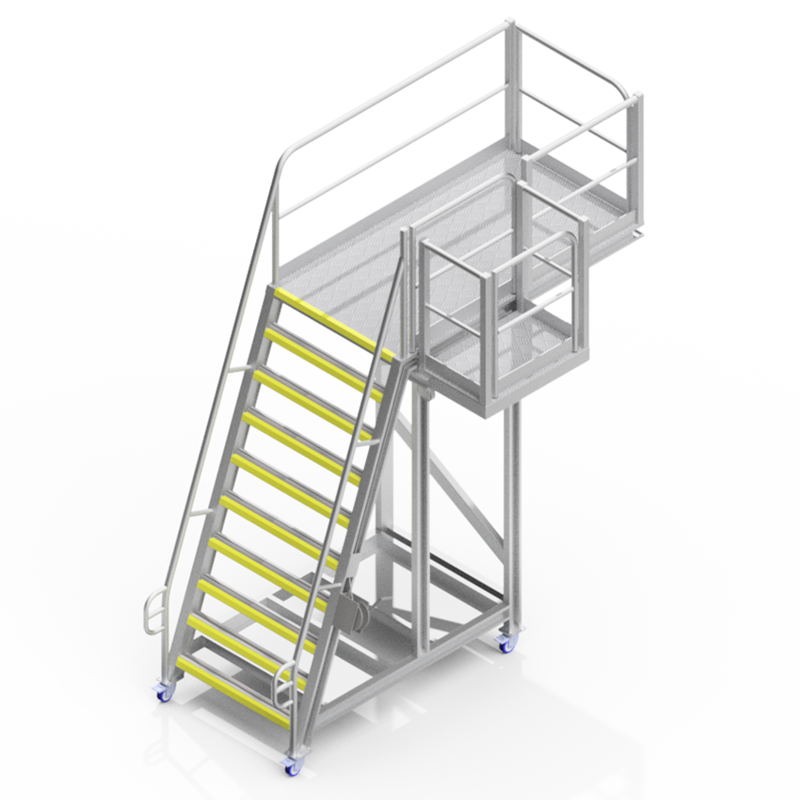 If you have a unique application and require a tailor-made solution, please contact us to discuss your Steprite special build.